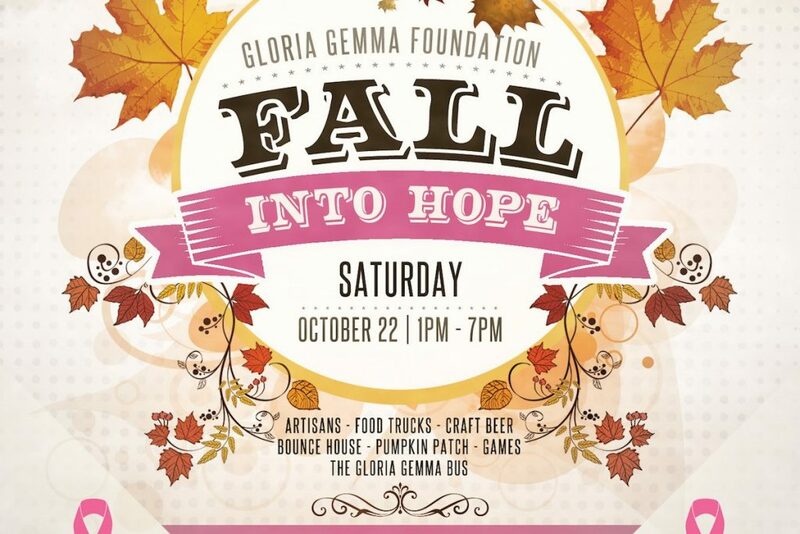 We will be at the Fall Into Hope event in Pawtucket, Rhode Island on October 22 from 1pm to 7pm. We will be selling and sampling out some our delectable treats! There will be lots of cool vendors there! For more info and to RSVP for the event…. Want to know what our weekly dish and dessert specials are? Curious about where to find our next event, pop up shop or holiday market? Want to be part of our ‘Cause You’re Awesome Customer rewards program? Then follow us on our Instagram and Facebook pages for the latest updates. Previous post Stay Tuned! Cafe Opening Soon!